Joie Gharrity Founder of 113 Branding Digital Media Studio is a Brand Director, Creative Producer, Author, and International Speaker. 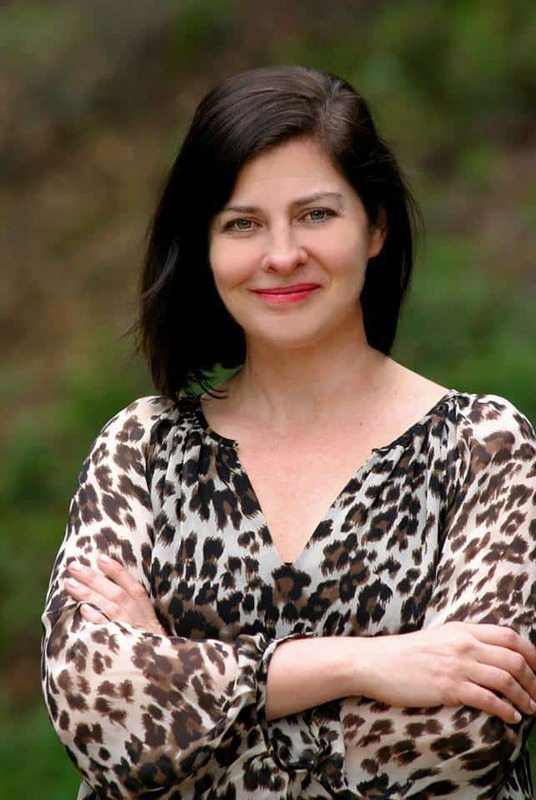 She worked in the Hollywood entertainment industry for 15+ years at top companies, in film, television, original web content, and branded entertainment. 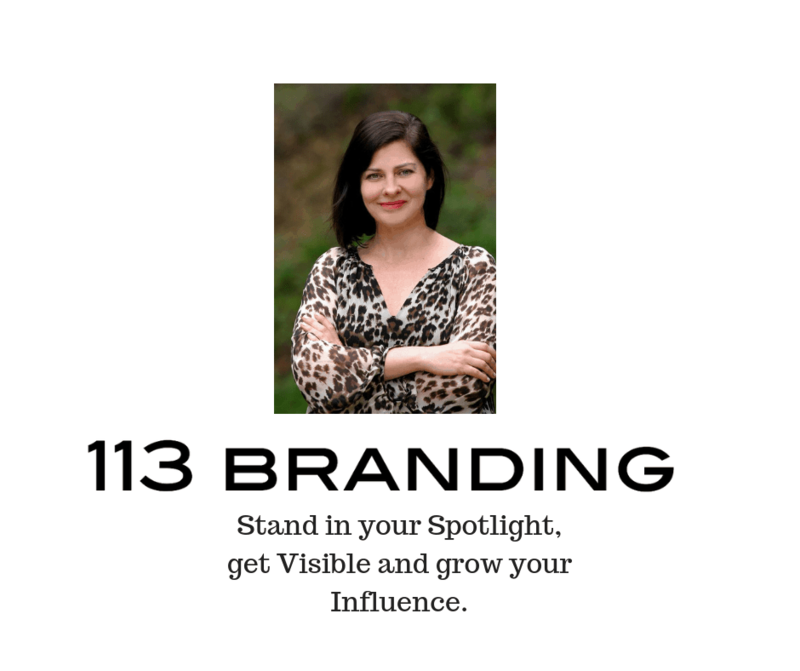 She was inspired to launch 113 Branding entrepreneur division because she realized that many serial entrepreneurs were not focused on standing in their own Spotlight and selling themselves. She is passionate about gaining her clients greater Visibility and Influence, which increases their earning power and long-term success. Are you a coach or consultant looking to create multiple revenue streams? Joie creates a Customized Master Multiple Streams Income System on behalf of the client. She then identifies multiple divisions and divides the divisions into levels 1-3 for maximum long-term success. Joie’s revolutionary system is a game changer for coaches and consultants who are serious about building a thriving business. Are you looking to call in more of your “ideal clients” and increase your revenue base? Joie is a Social Media Content Specialist with a 3.1M online net reach, she creates and implements her road-tested Facebook Personal Page, Facebook Business Page, Facebook Fan Page, Instagram, Twitter and LinkedIn techniques and tools toward your accounts. She does all of the work for you so you can concentrate on the day-to-day operations of building your business. Are you ready to become a speaker and sell your products and services from stage? Joie is an international speaker who works alongside her client to create a customized master keynote that supports their expertise and highlights their services with great storytelling. She shares insider speaker techniques and tips which elevate her clients to bigger and bigger stages. Are you looking for expert branding and marketing advice along with a next steps plan? Joie works one-on-one with clients and shares her 113 Branding signature techniques, tools and tips along with a strategic next steps plan to take gain greater Visibility and Influence and take their business to the next level. YES, I want a 30-minute complimentary session to learn more about working with Brand Director and Content Producer Joie Gharrity.